YY series motor is full-close rat-cage single-phase capacitor-start asynchronous motor self-cooled by fan,The motor is of the characteristic of simple structure,safe and reliable working,easy maintenance,excellent technique guideline and so on. 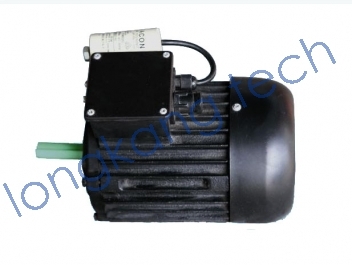 As ordinary-purpose motor, the series is used to indoor appilance、recorder、film bioscope、fan and so on. Remarks: Voltage can also be 110VAC, motor dimension varies from: 145-185mm.